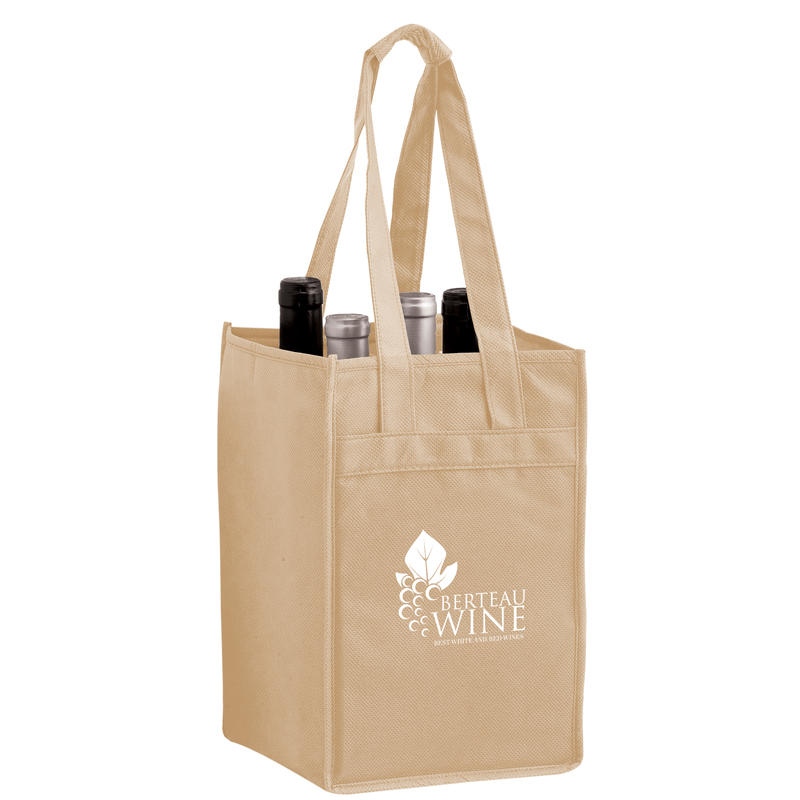 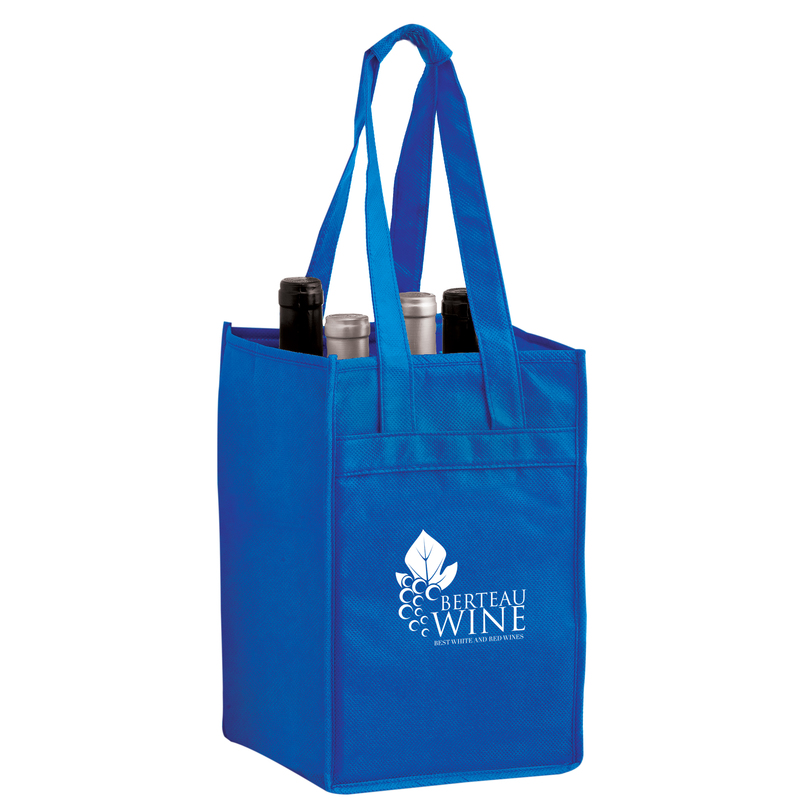 Four Bottle Non Woven Wine Tote Bag is designed to accommodate four bottles of wine with 7” gussets and 20” handles. Features a poly board insert, sewn in dividers, and stitched seams in the side and bottom gussets for protection. These non woven reusable wine bags are a great marketing tool. 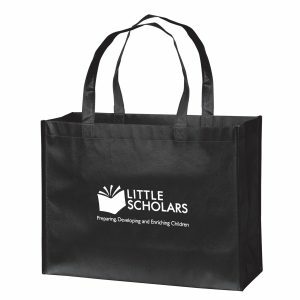 See other great options here. 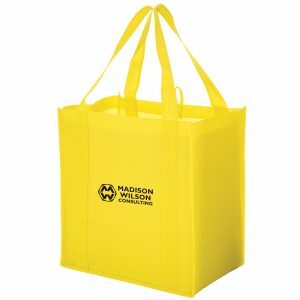 If you are looking for an effective way to start off your next promotional campaign, combine one of these reusable wine bags with one of our seed paper promotional products and you quickly have an affordable and promising way to market your company. 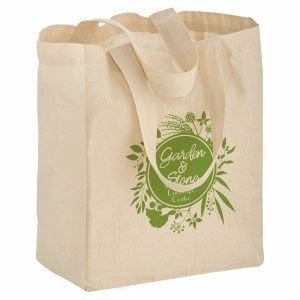 Going Green and being eco friendly is a crucial and important concept to us here at Custom Green Promos. We are a top supplier of custom imprinted wine totes. 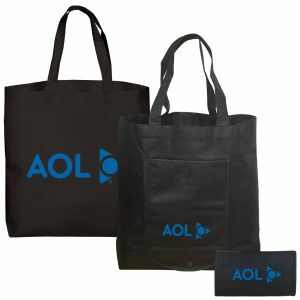 Find our complete line of products here at customgreenpromos.com.